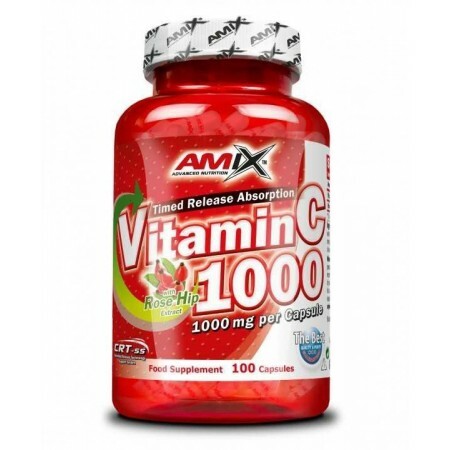 Amix 1000 Vitamin C is a vitamin compound made from 100% to vitamin C pure. As they have demonstrated scientists that vitamin C is very beneficial for athletes because it reinforces the inmunilógico system. This sale sports supplement contains Nutricion24 very necessary for the enzymes responsible for breaking down food, and the body can take advantage of all these nutrients into energy and substances. 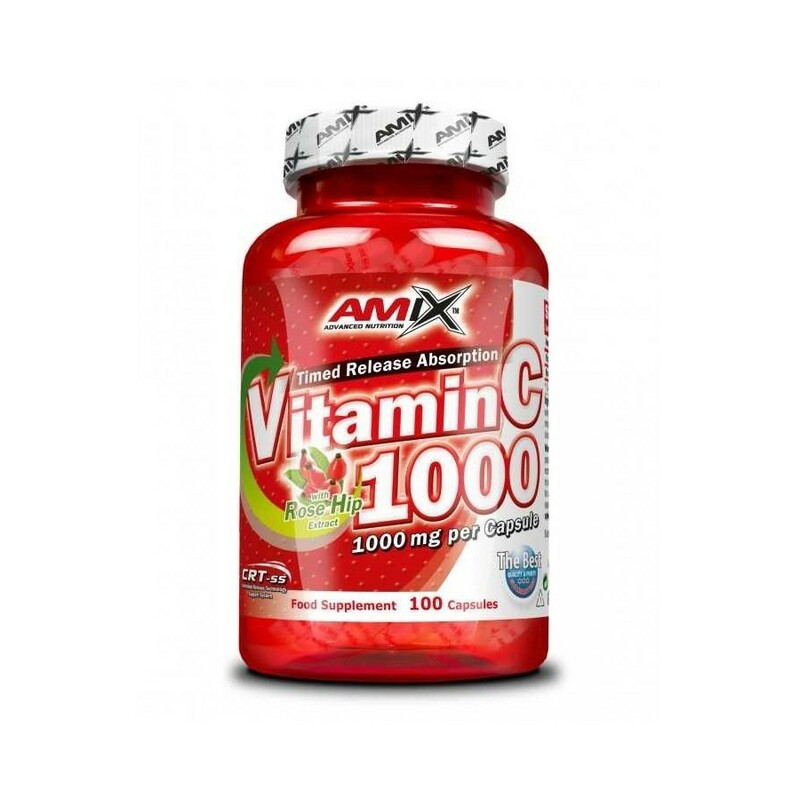 Besides Vitamin C Vitamin C 1000 is a powerful anitoxidante Amix which is responsible for combating the harmful radicals to the body. It also helps to slow cellular aging body. Experts recommend this product fitness to athletes who perform intense workouts daily. And it is that Vitamin C plays an essential role in preventing injuries in joints and muscle tissues. Complementing Rose Hips extract has a natural substance from which vitamin C.
Among the main benefits to be gained by athletes to begin consuming Vitamin C 1000 sales Amix Nutricion24 they are: helps slow cellular aging; It is responsible for delaying the onset of fatigue; prevents injuries in muscle tissue and joints; It provides a dose of extra energy to athletes during training. As Vitamin C 1000 sales Amix take Nutricion24: experts recommend taking one capsule a day after the midday meal. Accompany with water making for easy digestion.